Shah Rukh Khan has chosen Dubai to celebrate his new year bash with family. His beloved wife Gauri and daughter Suhana had already flown to their home in Dubai to plan out for the new year bash and the king Khan has joined them afterwards. 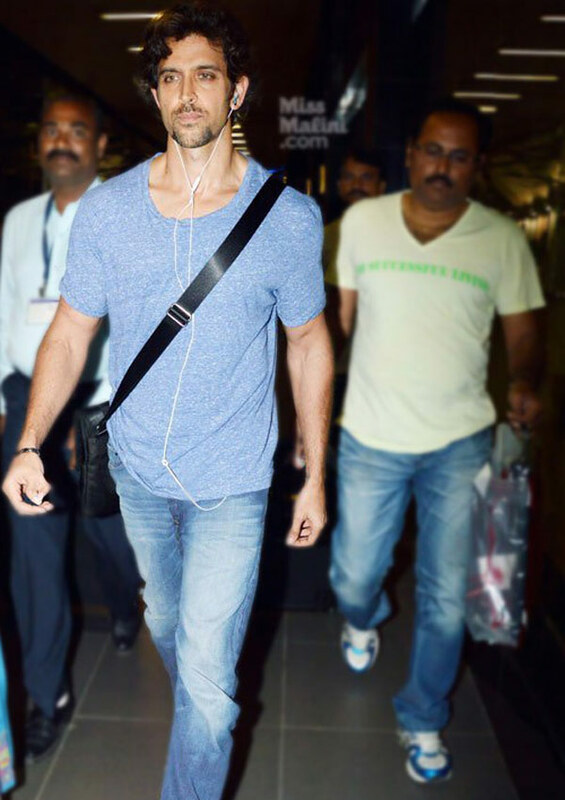 While his son Aryan alone has tagged along in Dubai. Another famous bollywood celeb, Hrithik Roshan has celebrated the new year bash with his sons Hridhaan and Hrehaan along with parents Rakesh and Pinky Roshan. 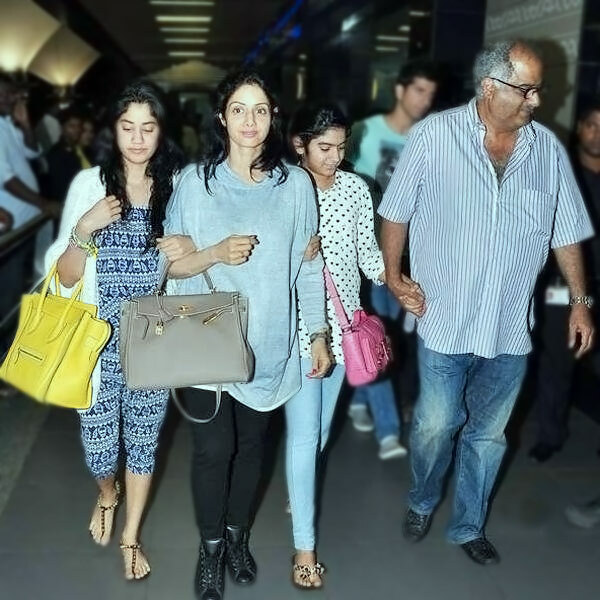 Sridevi has also anchored herself with her daughters Khushi and Janvi in Dubai to celebrate the new year. Katrina Kaif have flown to London to celebrate the new year with her family and had jet off to New York as well to spend the starting of the year with her swain Ranbir Kapoor. Anushka Sharma has hitted Down Under to celebrate the New Year bash with her cricketer-beau Virat Kohli. 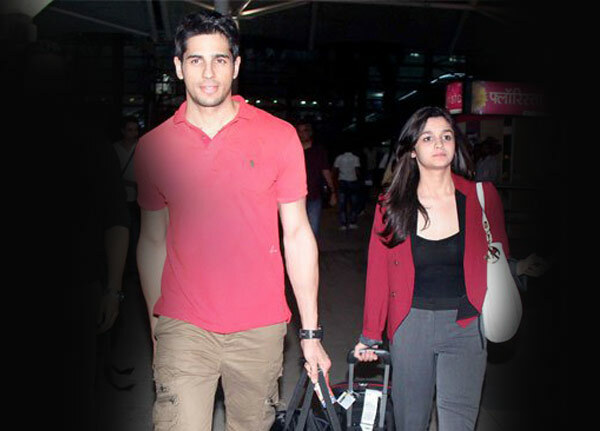 Alia Bhatt and Sidharth Malhotra of the film Student of the Year had left for NYC to attend the ball drop. Kareena Kapoor and Saif Ali Khan preferred Gstaad in Switzerland as their most desired place to celebrate their New Year who often prefer foreign lands to celebrate special occasions. Deepika Padukone was off to Maldives to celebrate the occasion with her family and her “good friend” Ranveer Singh has joined her lately. Shraddha Kapoor and Varun Dhawan were busy for the shooting of their film ABCD2 in Los Angeles but had joined their families at home for the New Year celebration. 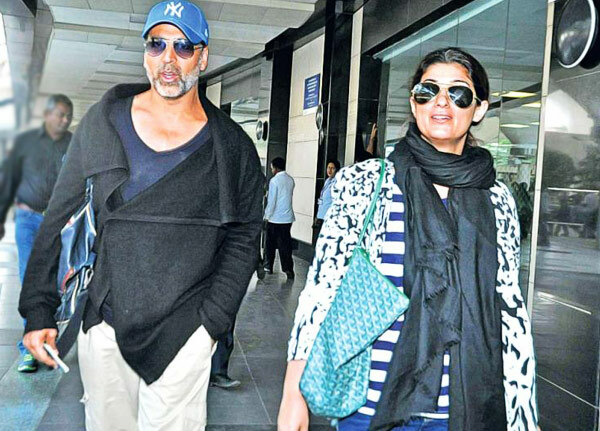 Twinkle Khanna and Akshay Kumar had got the opportunity to celebrate the birthday of Mrs.Khanna on 29th December and the New Year in a same chord. 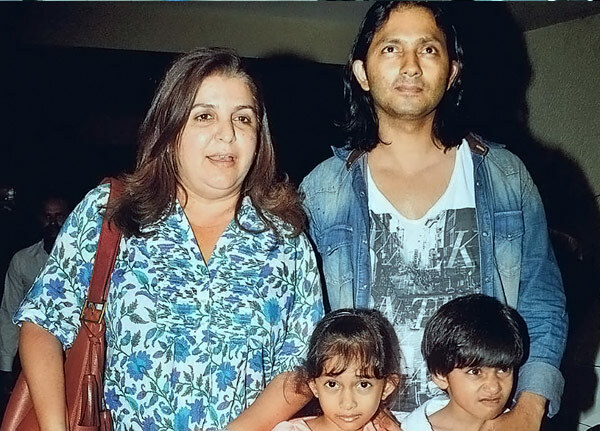 They were in South Africa celebrating the dual occasions with son Aarav and daughter Nitara. Jacquelin Fernandez have headed to Bahrain to celebrate the bash with her family. 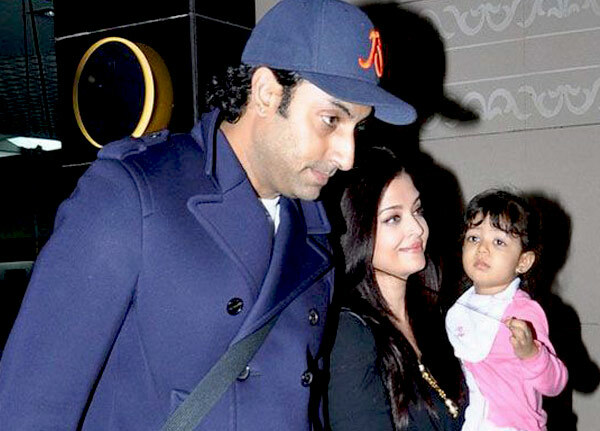 Abhishek Bachchan and Aishwarya Rai Bachchan with daughter Aaradhya have headed towards an undisclosed location to celebrate the festivity. 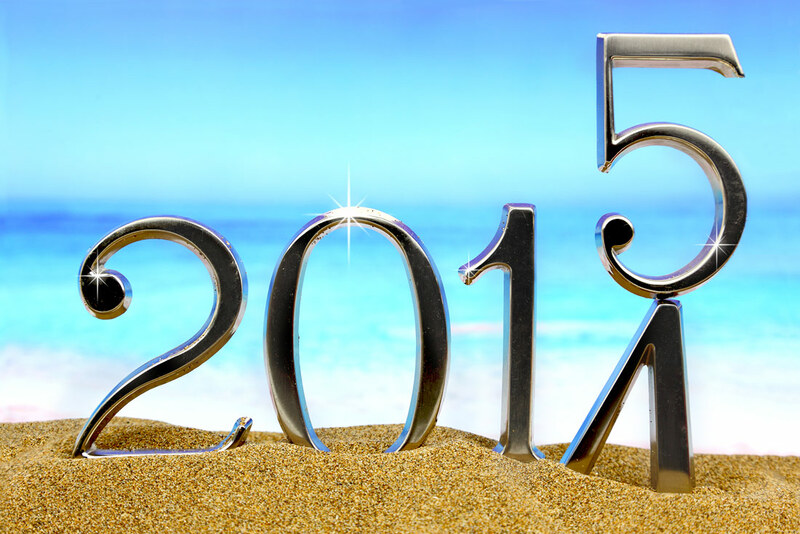 Tripplanners Wishes all Bollywood celebrities very happy new year.